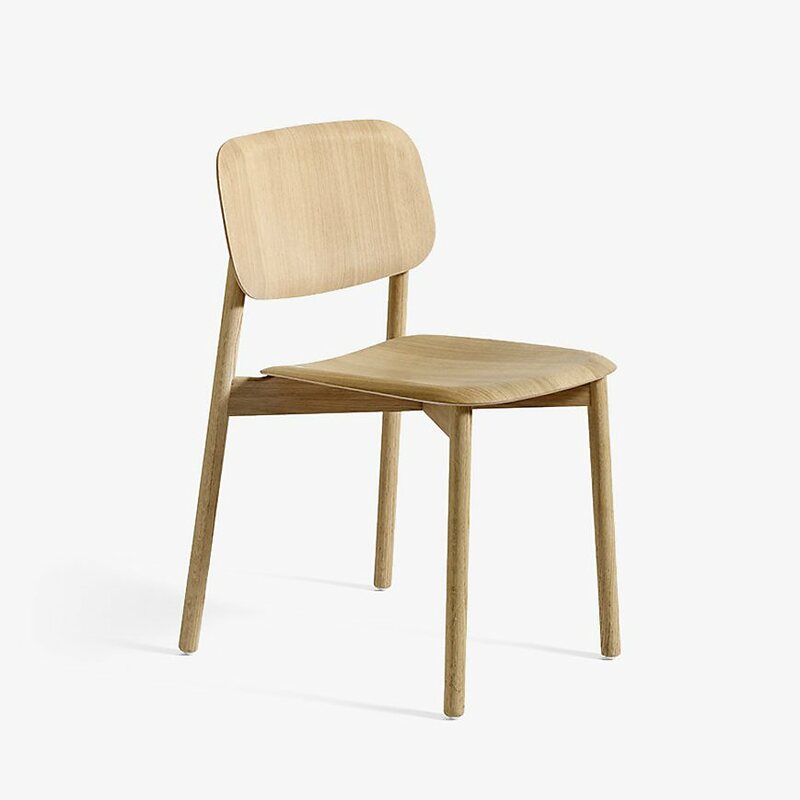 Soft Edge 12 is a minimal and timeless wooden side chair designed by Iskos-Berlin Design for HAY. 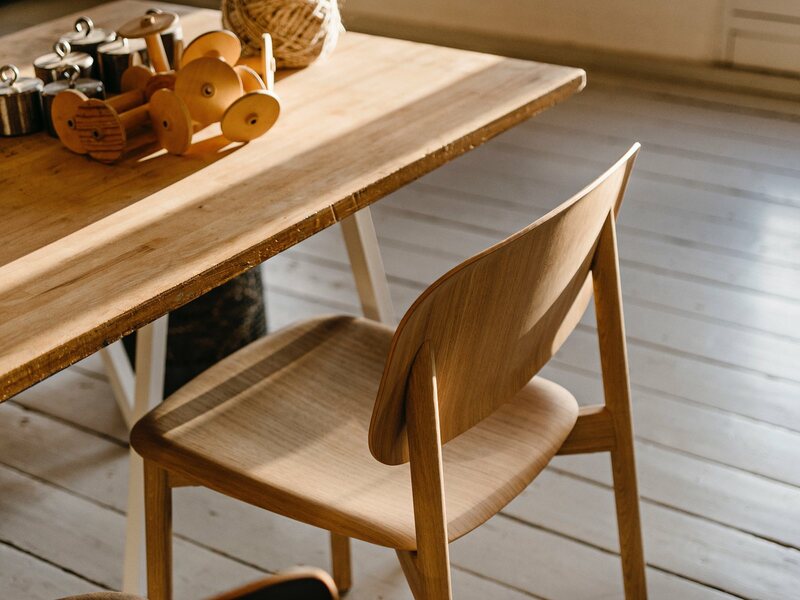 Made possible by explorations in molded plywood techniques, Iskos-Berlin&apos;s Soft Edge series blends strong curves with lightness to create three-dimensionality. Soft Edge 12 features a wood base that creates a seamless, unified expression.